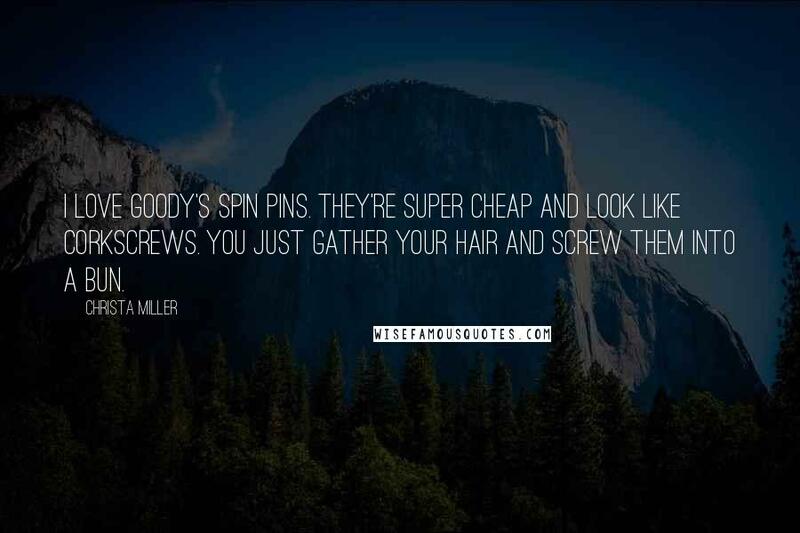 I love Goody's Spin Pins. They're super cheap and look like corkscrews. You just gather your hair and screw them into a bun. 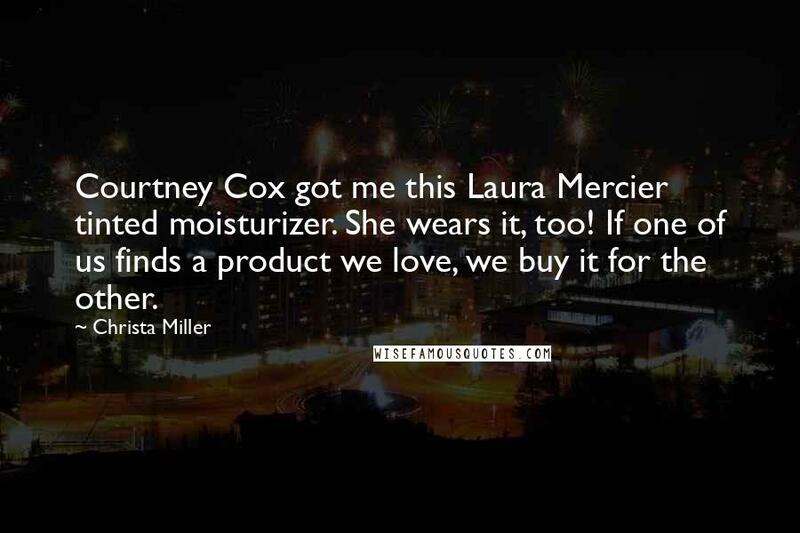 Courtney Cox got me this Laura Mercier tinted moisturizer. She wears it, too! If one of us finds a product we love, we buy it for the other. I am very protective of my family. 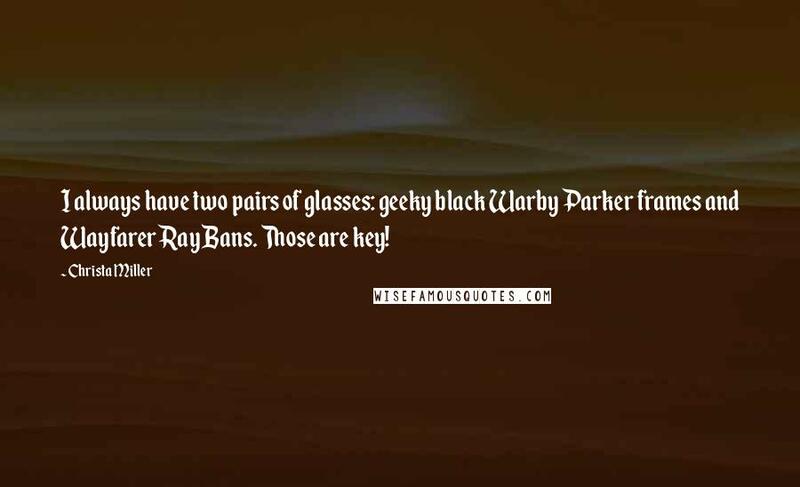 I always have two pairs of glasses: geeky black Warby Parker frames and Wayfarer Ray Bans. 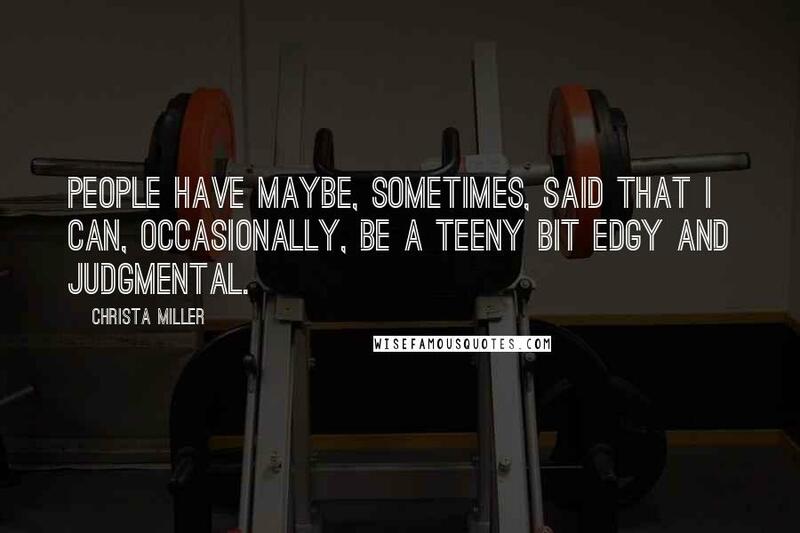 Those are key! 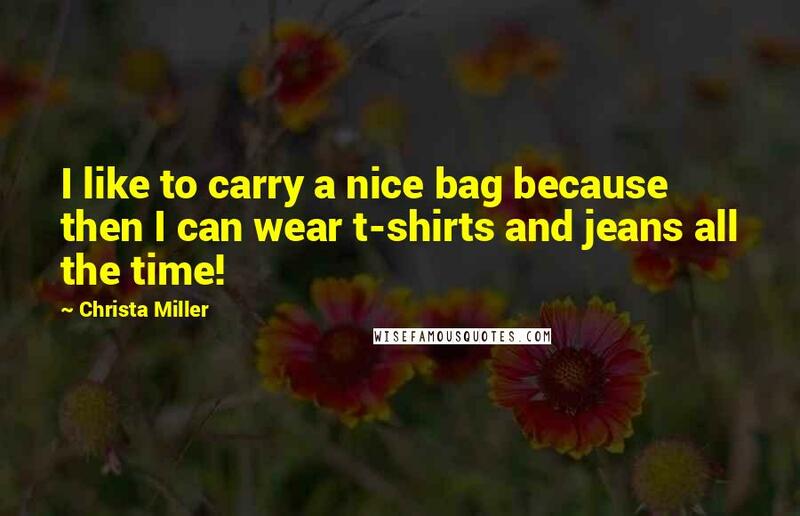 I like to carry a nice bag because then I can wear t-shirts and jeans all the time!